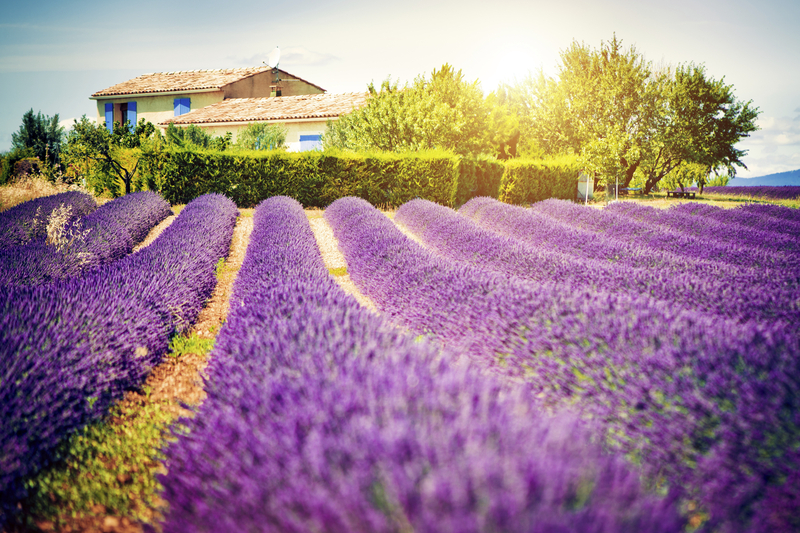 The base for our exploration of this enchanting and captivating part of France is the Roman city of Arles, renowned for its complete amphitheatre, medieval centre and scenes and landscapes famously portrayed in the works of van Gogh. Other highlights of the holiday include the old papal seat of Avignon, the ancient monuments of Nîmes, the Camargue port towns of Saintes-Maries-de-la-Mer and Aigues-Mortes, and the iconic symbol of the south, the Pont du Gard. Day One: Flight to Marseille or Nîmes, transfer to your hotel in Arles (one hour from Marseille, 40 minutes from Nîmes) for seven nights hotel accommodation. Two dinners in the hotel are included during your stay, leaving five nights to sample the delights of the local restaurants. Your Tour Director will be on hand to assist. immense city walls still protect the medieval city within. After a guided tour you return to Arles. 75 miles today. The second included excursion is a grand tour of the region to Nîmes, the Pont du Gard and Avignon – an 80 mile round trip packed with interest. Nîmes has a complete Roman amphitheatre to rival, even better, that of Arles. Both were built in 1st century AD and became residential areas post-empire until they were cleared out in the first half of the 19th century. As well as an ancient centre Nîmes has excellent modern architecture by Norman Foster. From Nîmes, you head to Avignon, stopping en route to admire the 3-tier arches of the Pont du Gard, part of the 50km Roman aqueduct built to carry water to Nîmes. In Avignon you’ll have plenty of time to admire the sights of the magnificent former papal capital – Palais des Papes, Place de l’Horloge, the ramparts or maybe even dance ‘sur le pont’! After your time in Avignon you return to Arles. There is also an optional excursion into the Alpilles hills just 12 miles from Arles. The day includes a visit to the spectacular hilltop village of Les-Baux-de-Provence, the extraordinary artistic sound and light show of Carrières de Lumières in the Les Baux underground limestone quarry, the beautiful provençal town of St Remy and the clinic at Saint Paul-de-Mausole where van Gogh painted another series of masterpieces while a voluntary patient in the asylum. This is a modern hotel built around an old town house. The hotel is centrally located opposite the Tourist Office. Its 90 rooms are on 4 floors and have air-conditioning, bath or shower and WC, satellite TV, hairdryer. Rooms have internal atrium view or a view of the town. Wifi is complimentary throughout the hotel. There is an airy restaurant with a glass roof and a piano bar lounge.